Great quality item and great service. I ordered two lamps. I wanted lamps that were stylish and also responsive to touch to save fumbling around in the dark for a switch. The lamps are beautiful, quality materials and really responsive to touch, you just tap the metal plate and they turn on. I purchased online as I am from the country. The service was prompt and the lamps well wrapped and easy to assemble. Very happy. 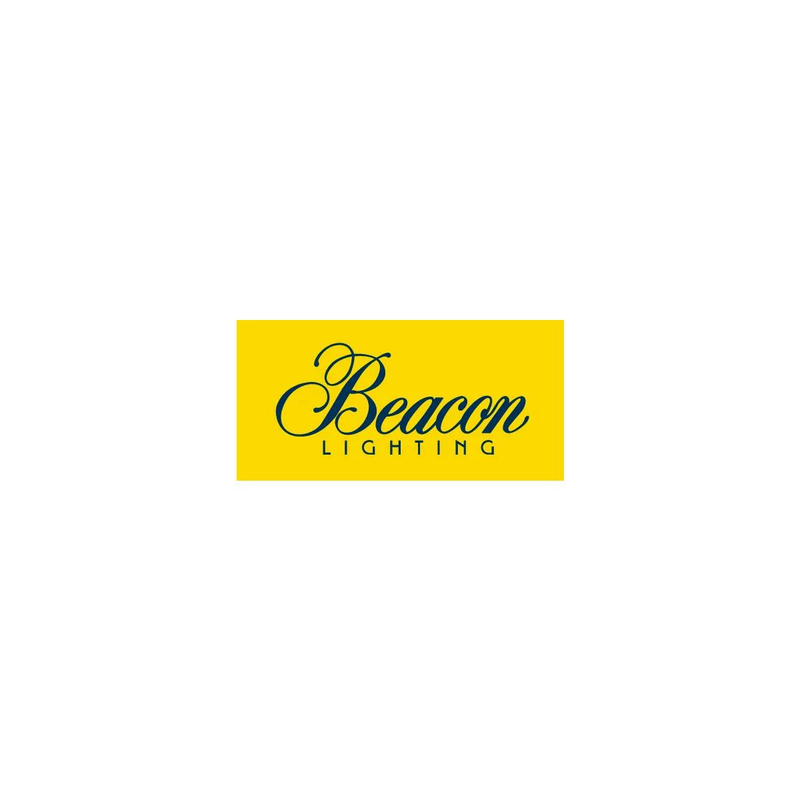 I would recommend Beacon Lighting.